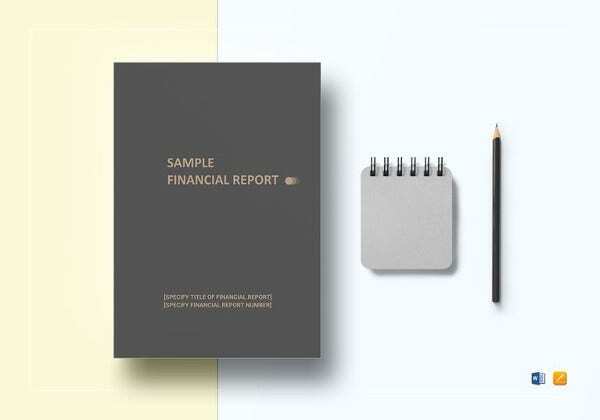 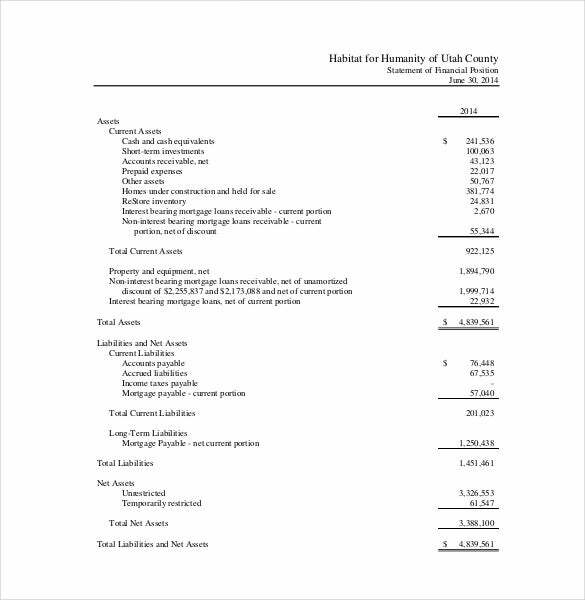 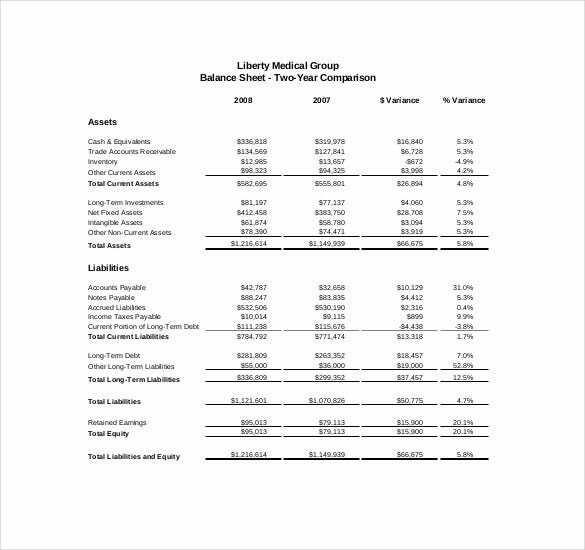 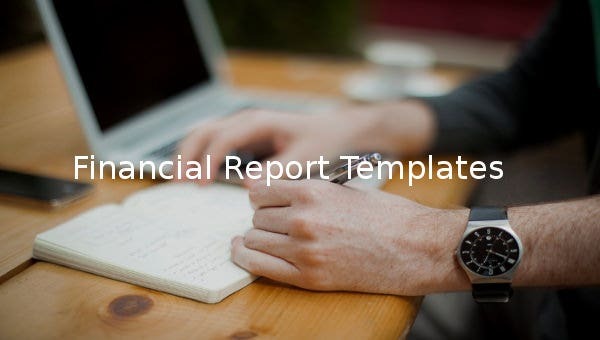 In any kind of business or even in household, a financial report template will show you the total computation of your income in a specified fiscal year which may or may not include the assets, tax payment and liabilities of an individual or company. 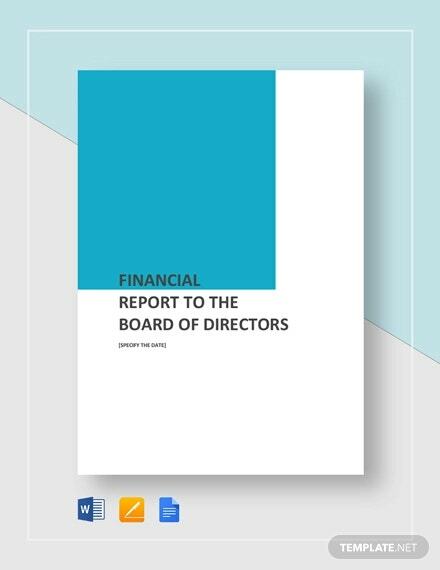 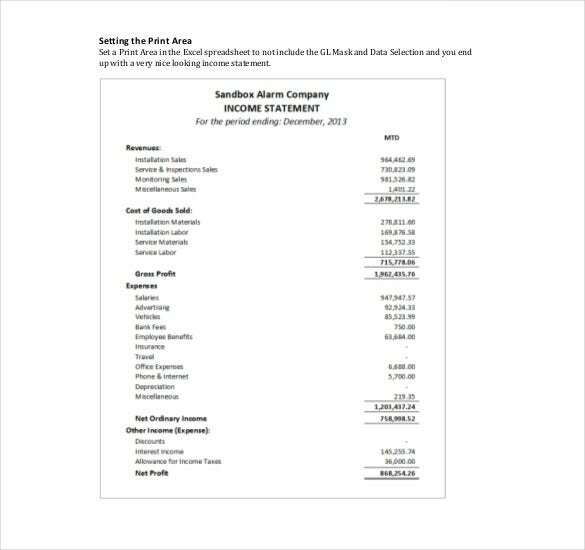 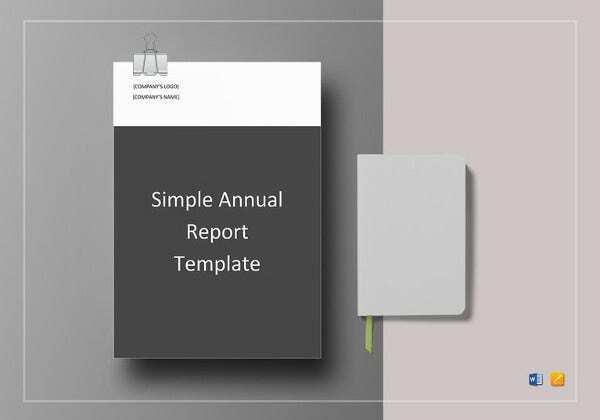 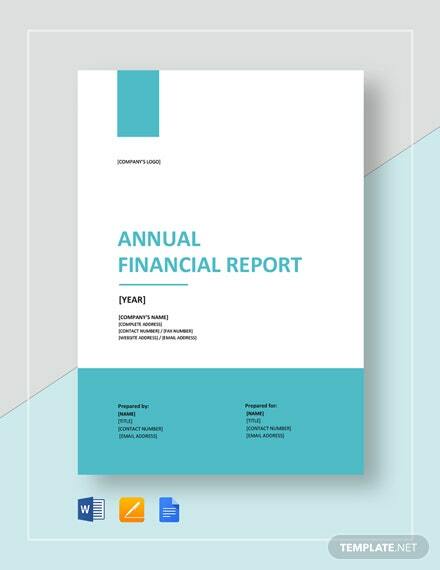 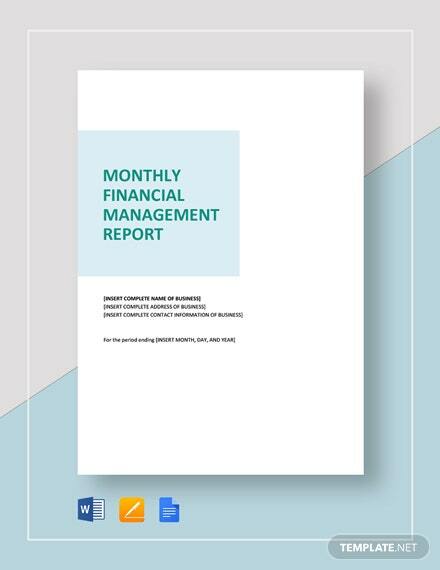 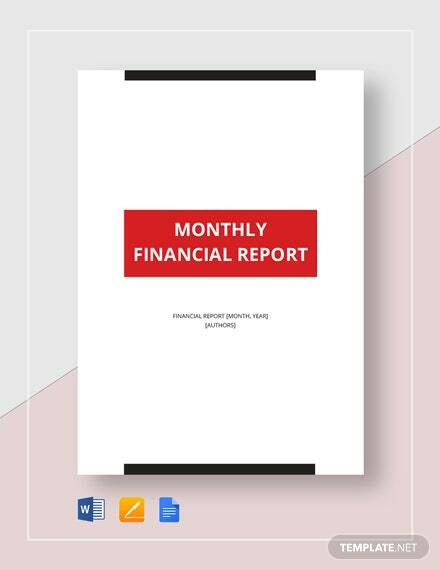 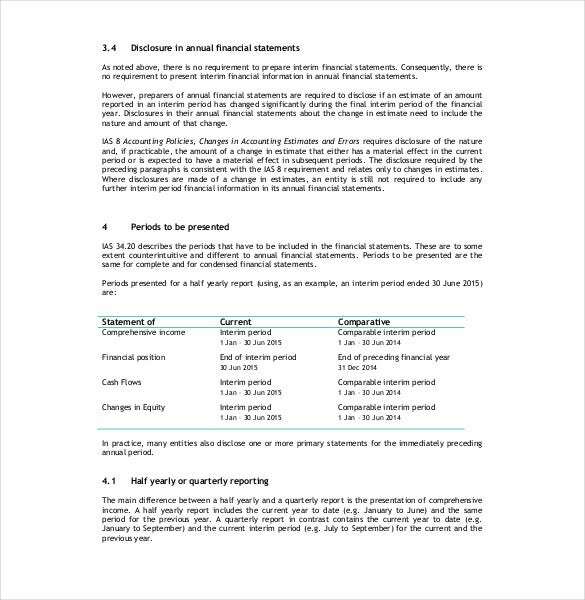 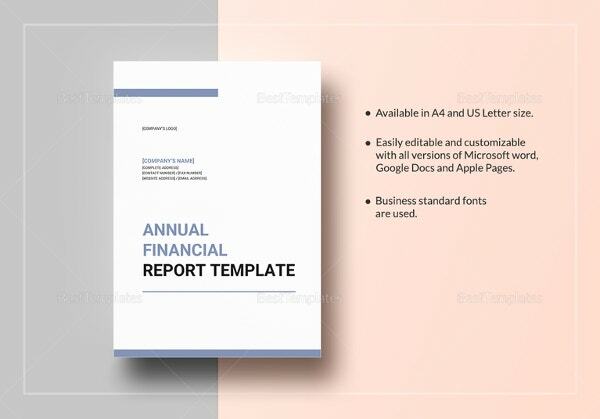 The annual report template is the tool you need for this which can be opened in Microsoft word, excel or pdf file to make it more accessible in disclosing any financial status of yours or for your company. 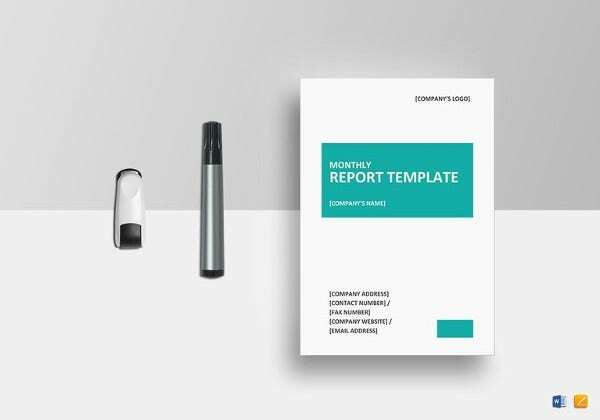 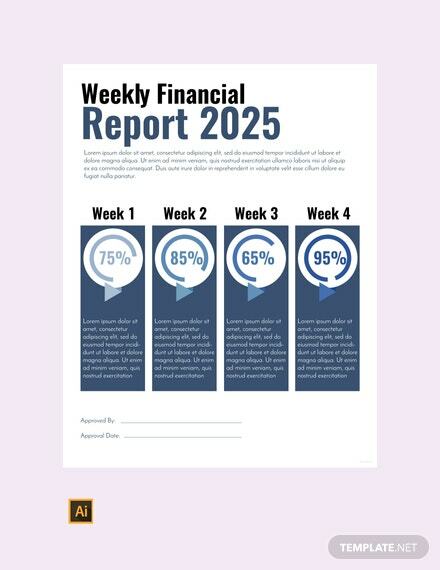 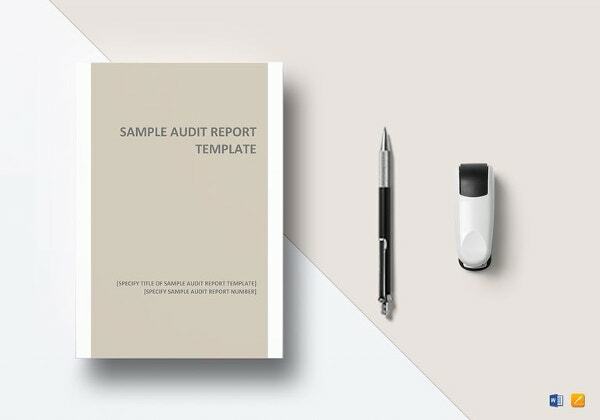 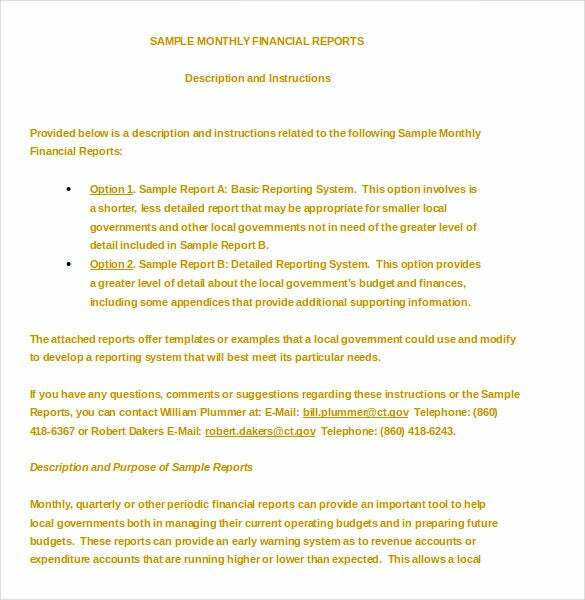 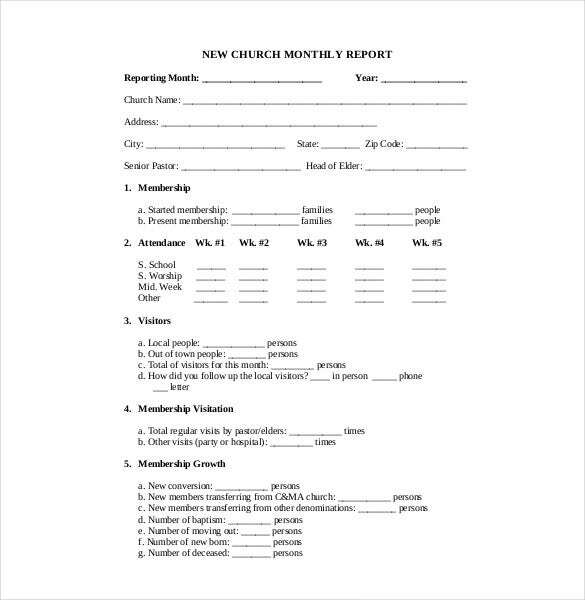 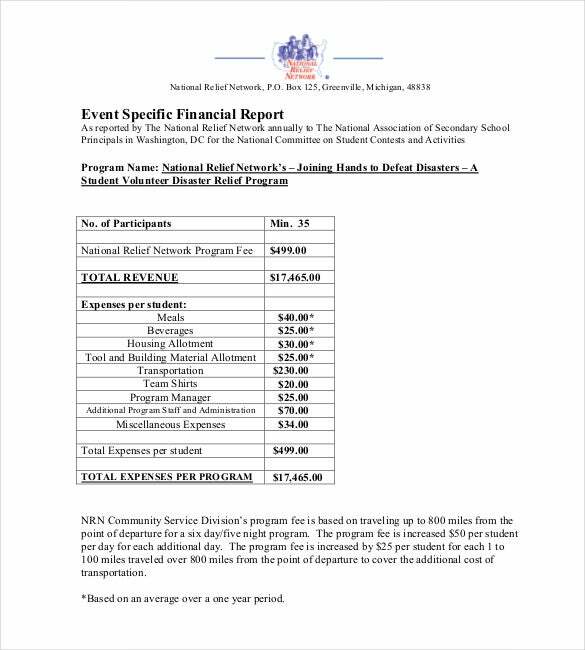 The report is usually per company’s protocol to disclose its financial accounts, using this report template you can have the basis and format in making a formal financial report or statement that will be presented to your superiors. 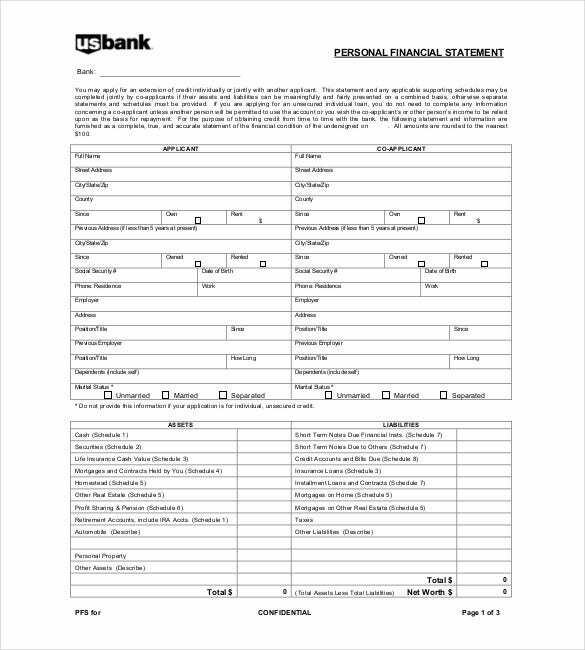 Either way, you can use it entirely or have some of it change as per institutions protocol to make it easy for you to apply it.